Some users feedback they have their obdstar X100 pro/ OBDSTAR X300 PRO3 Key Master for some time still no update on their site. Or feedback they can’t contact support for X100pro for update. Actually, you may do not know how to update obdstar tools, here are some tips to follow. Tip 1: You got to sign up to their website by registering your device serial number and distributor code (you can get it from where you bought or simply use that distributor code in obdstar page but start it with “00” if memory serves me right). After, go to the download section and download x100 update tool..Then you’ll be able to do the update. Where to find the newest info? Of course, you can check in the menu of the device. Someone wait for the official announcement first, sometimes they do not announce the appearance of the updates, if they just bug fixes, and new features are missing. This entry was posted on September 20, 2016, in car key programmer and tagged OBDSTAR X300, obdstar x300 pro3, X100 Pro. Bookmark the permalink. 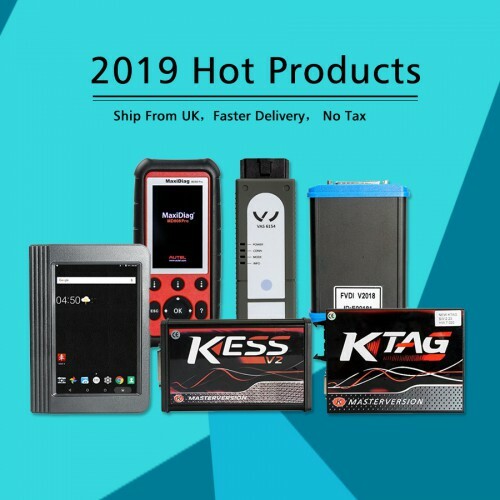 ← How SKP900 key programmer add Range Rover remote key?